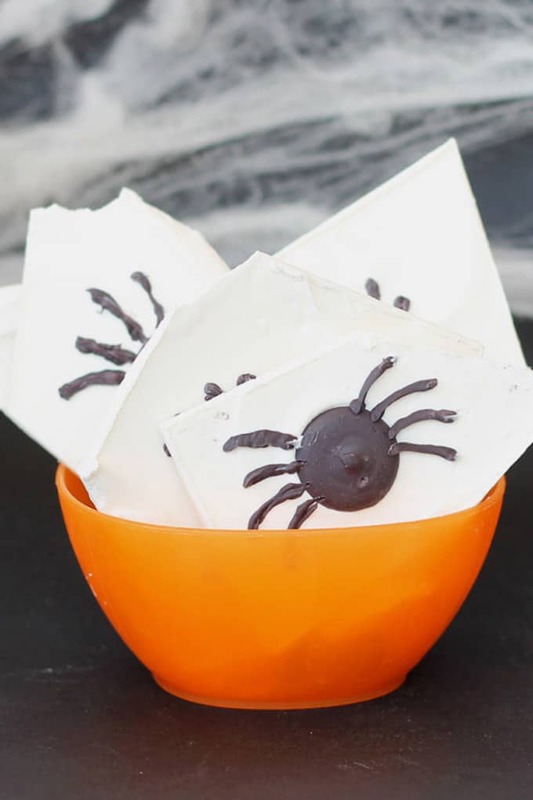 Creepy, crawly spider chocolate bark for Halloween. 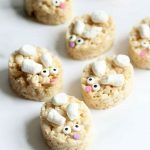 A fun Halloween party food idea. My snowman chocolate bark and ladybug chocolate bark did so well, I thought I’d have a go at a Halloween chocolate bark. This time: Spiders. 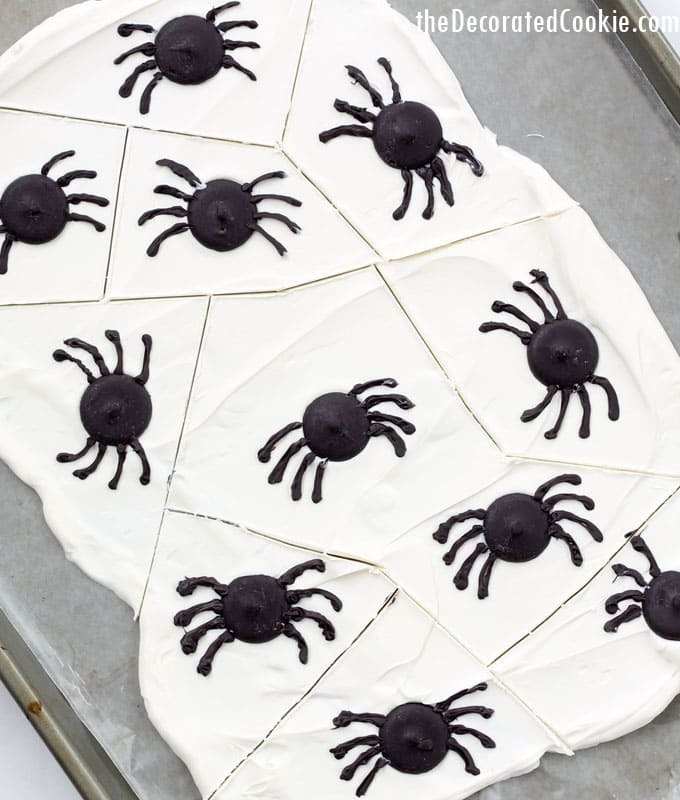 As in, spider chocolate bark. Which is really brave of me considering I’m terribly arachnophobic. My spell check is telling me that isn’t how you spell “arachnophobic,” but I can’t google the word to find out the proper spelling because then google will show me pictures of spiders I’ll never unsee. Seriously, it’s that bad. 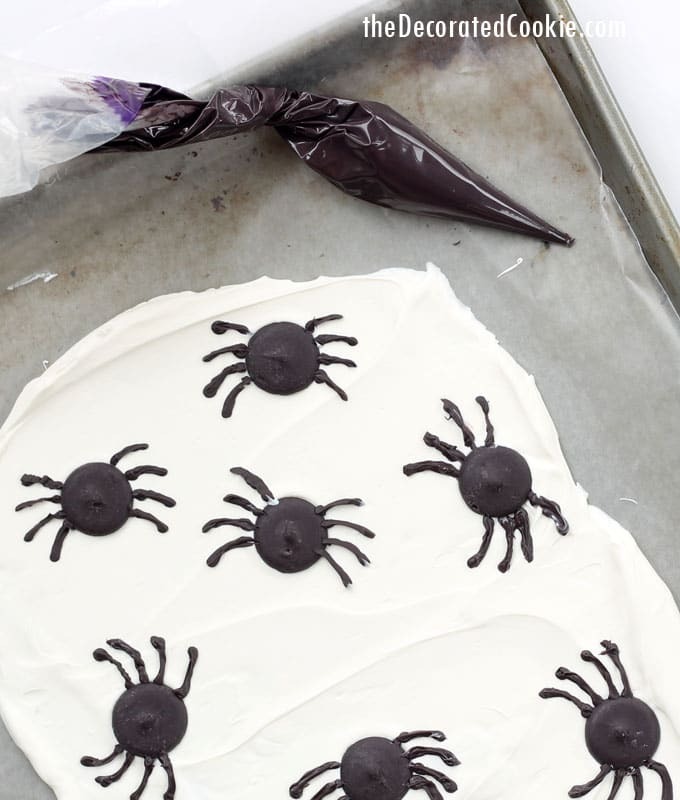 But not when spiders are on chocolate bark. 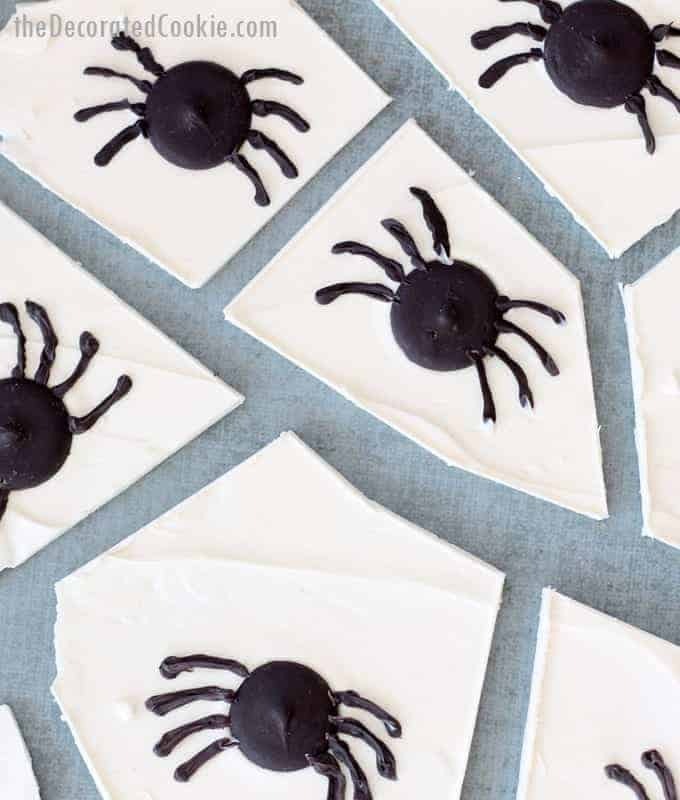 This spider chocolate bark is super easy to make, so it’s a good choice for a quick Halloween dessert or party treat. It’s so creepy, too. 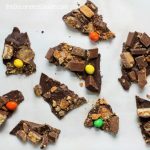 Below I’ll give you tips on easiest ways to melt the candy melts AND tips on how to cut your chocolate bark so you don’t get a lot of crumbles and so you get a spider on each piece. 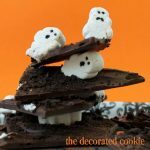 If you like this chocolate bark, check out this Frankenstein Halloween bark. 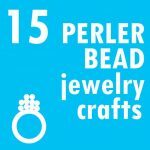 *Find all of the above at the craft store, or click the links to see the products. 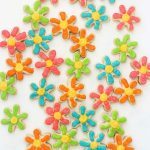 The EZ thins are flakes of shortening that you can add to the candy melts for easier melting, but they aren’t necessary. 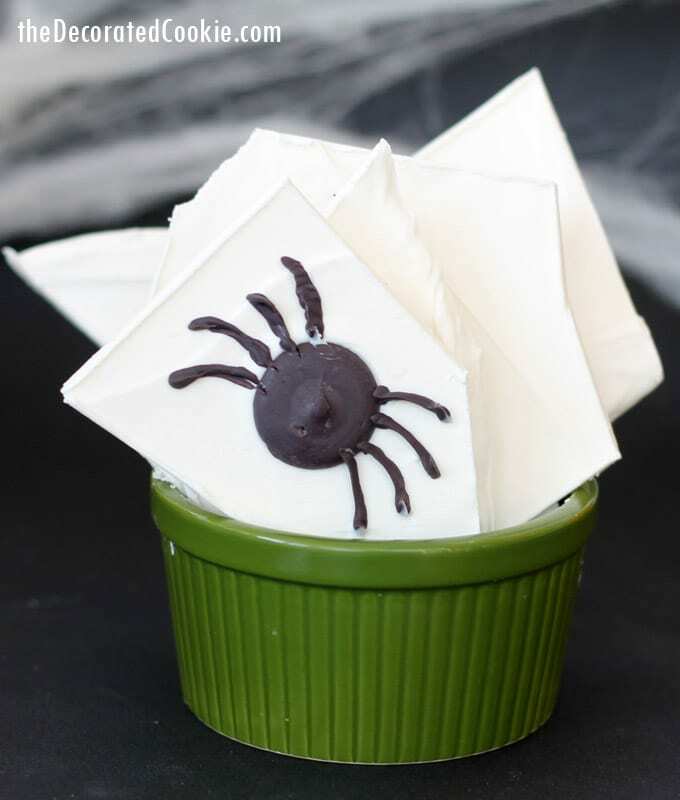 Line a baking tray with wax paper and set aside. 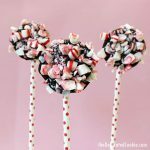 Pour the package of white candy melts in a microwave-safe bowl. Add a few EZ thin pieces, if using. Microwave for 90 seconds at 70 percent power. Stir well, letting the residual heat help melt the candy melts. If needed, microwave for 15 second intervals until fully melted. 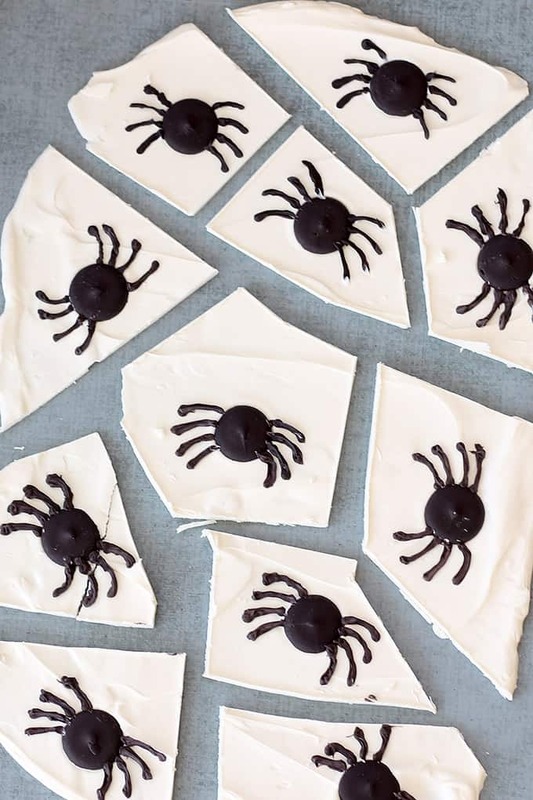 Scrape all of the white candy onto the prepared baking sheet and use an off-set spatula (or a knife if you don’t have one) to spread the candy melts. You won’t fill the entire tray, only about three-quarters of it. 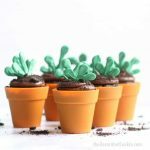 Immediately press some black candy melts into the chocolate. You’ll end up scattering only 11 or 12 black candy melts. Melt a handful of black candy melts (and a few pieces of EZ Thins, if using) in the microwave, starting with 60 seconds at 70 percent power. 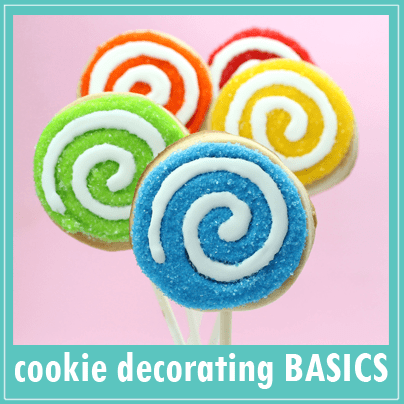 You can melt directly in the disposable decorating bag, or melt in a bowl and pour into the disposable decorating bag. Snip a bit off of the tip and pipe legs for each spider. 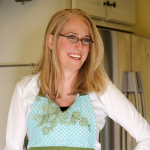 To make chocolate bark pieces without crumbles, use a dough scraper or sharp knife to cut lines in the bark at about the 15 to 20 minute mark. That is, about 15 to 20 minutes after you poured the white candy melts onto the tray so the candy is starting to harden. Let the bark sit for another hour before breaking apart the pieces. 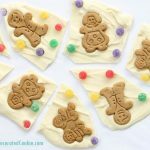 Line a baking tray with wax paper and set aside. Pour the package of white candy melts in a microwave-safe bowl. Add a few EZ thin pieces, if using. Microwave for 90 seconds at 70 percent power. Stir well, letting the residual heat help melt the candy melts. If needed, microwave for 15 second intervals until fully melted. 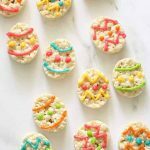 Scrape all of the white candy onto the prepared baking sheet and use an off-set spatula (or a knife if you don't have one) to spread the candy melts. You won't fill the entire tray, only about three-quarters of it. 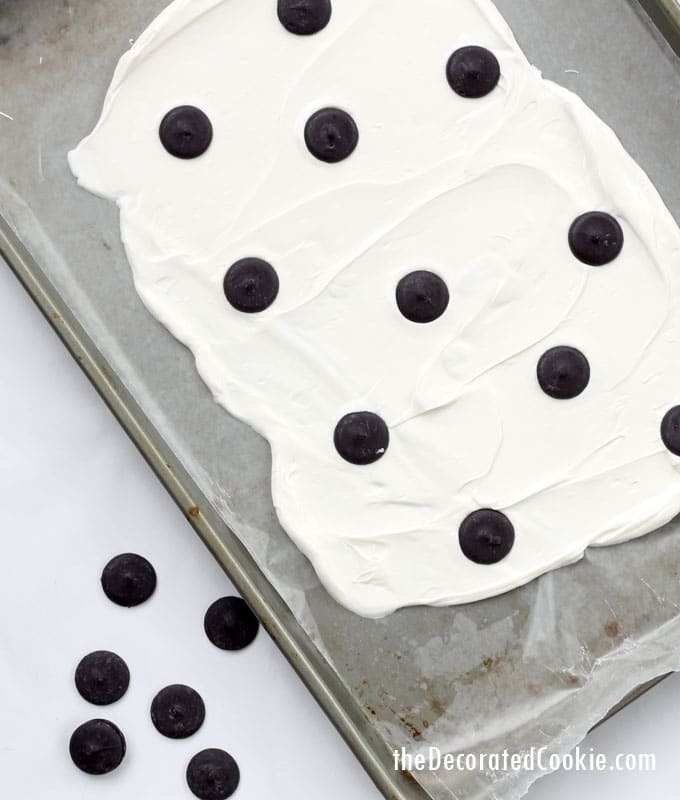 Immediately press some black candy melts into the chocolate. You'll end up scattering only 11 or 12 black candy melts.